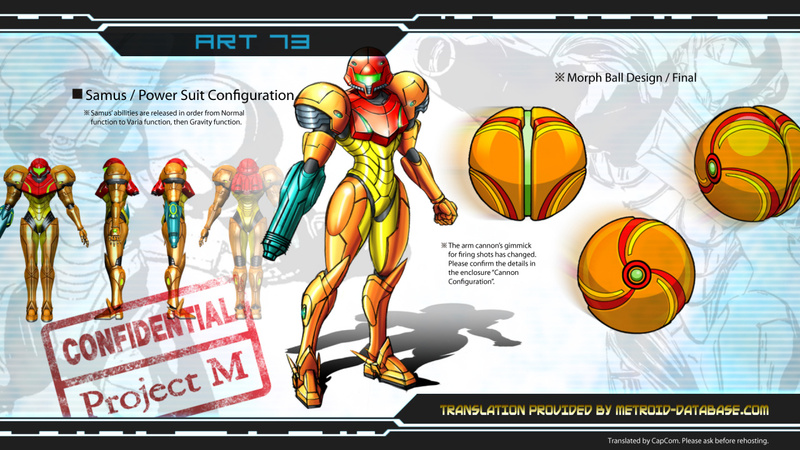 Metroid: Other M certainly had some delicious artwork, most of which was only available in Japanese, but those hard-working folks at the Metroid Database have translated plenty of concept art into English. From sketches of Zero Suit Samus to maps and boss concepts, the artwork is well worth a look over if you're into Samus's most recent adventure. Be warned though: the artwork and accompanying notes contain spoilers, so if you've not finished the game yet then you may want to wait until Adam authorises use of this artwork. That's cool in all... but Other M's artwork wasn't anything special by any means. Not gonna start anything on Other M (wasn't a fan, i'll leave it at that) but that's cool. 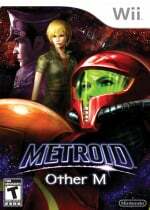 Other M definitely showed Samus in a different light. I wish Samus would've been a little happier in the game, as shown by many of her sketches. Instead, she just acts emo throughout the whole game. I loved this game so much. I keep trying to find time to play it again. Love Other M. Thanks for linking to the sketches. I was never a big Metroid fan but this is pretty cool. Cool. & I have had Metroid Database bookmarked for years now. I love fan sites, & gaming news sites like this. Off-topic: I hope next (the) Smash allows for players to use OM character design Samus, as an alt costume for the character. Matter of fact, I hope the next Smash will have that for all characters. Oh...well, I thought they were...well, whatever....funny. Cool! Gonna watch it when I am in the mood! It's sad there can be variety and interest in the male faces and bodies, but far, FAR less with females. C'mon, Japan. Not ALL girls have to be pretty. Girls have to be pretty! That's what they are made for! LOL Henmii... Nothing sexist going on here. That last sentence was the best part of this article. By the way, anyone else wonder if the only humans they actually gave a crap about were Samus, Adam, and Anthony? Everyone else just seemed so ugly, plain, and not worked on at all. Very cool stuff! To this day I still like Other M a lot. I just need to finish up the post final boss gameplay. Funny how almost nothing from the concept stage made it into the final game. They wanted to make a point about Maurice having a receding hairline, but he never takes his helmet off in the game. K.G. was supposed to have fashion sense? He never spoke to anyone. His personality (like himself) was M.I.A.